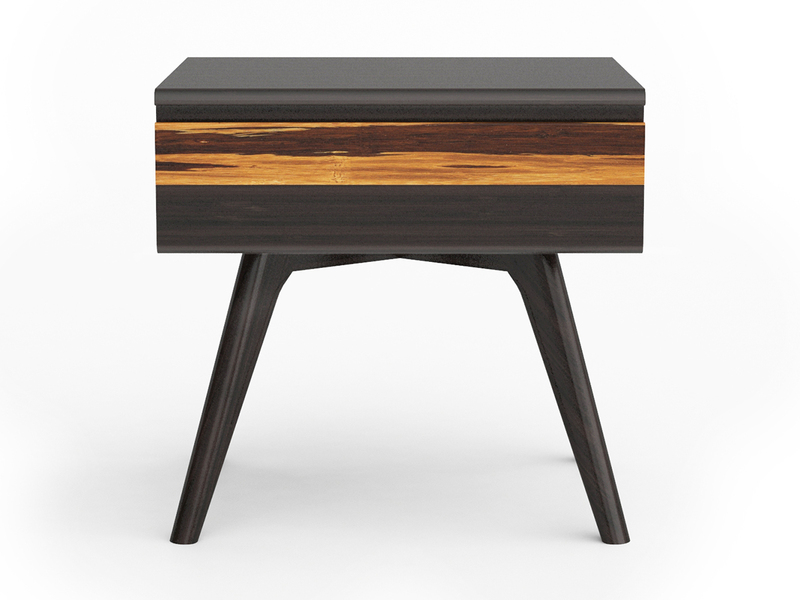 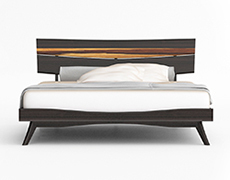 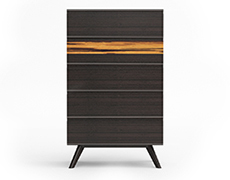 The Azara Nightstand features contemporary styling, clean lines and beautiful Tiger bamboo accent. 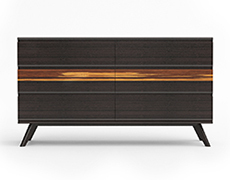 Featuring hidden under mount drawer glides and soft closing drawers, the new collection is available in our new rich Sable finish. 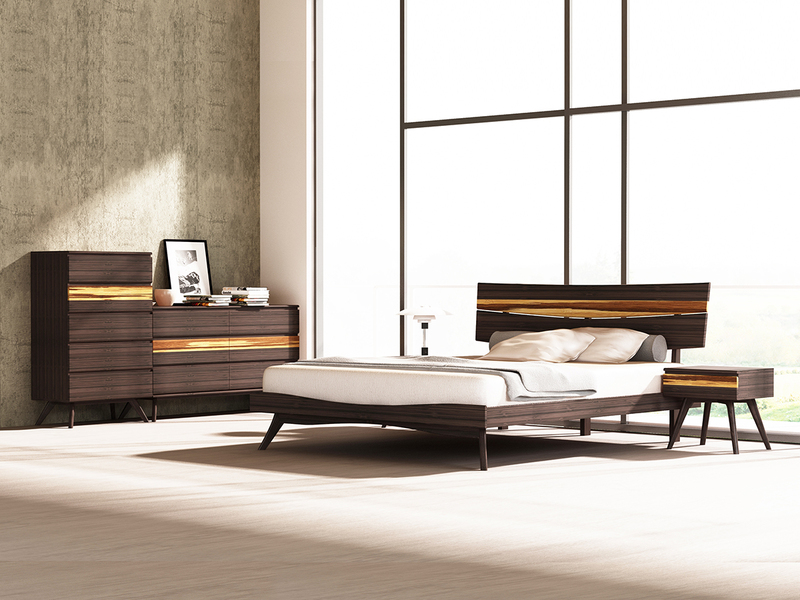 Crafted in 100% solid Moso bamboo, the Azara collection combines beautiful design, rich colors and a winning sustainability story.